A new HP Spectre x360 13 laptop is announced. 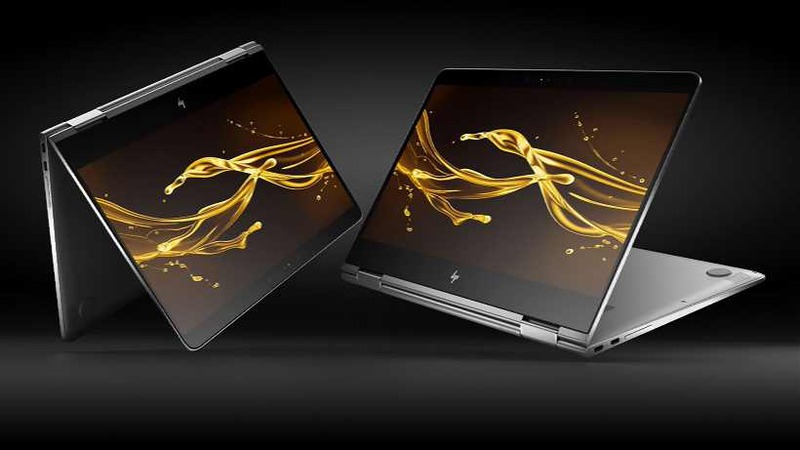 The latest HP Spectre x360 13 is now lighter and thinner than the previous model. The laptop now features the latest 7th generation Kaby Lake Intel Core i7 and i5 U-series processors. On the memory side laptop includes 16GB of RAM and a 1TB PCIe SSD. HP Spectre now features a thinner micro-edge display bezel with 13.3-inch FHD (1920 x 1080) IPS touchscreen display. The laptop now includes four speakers by Bang & Olufsen. The Spectre x360 13 now supports up to 15 hours of runtime a larger 57.8W battery. The laptop only includes two USB Type-C ports with Thunderbolt 3 data speeds (40 Gb/s) in addition to DisplayPort 1.2 functionality. You can buy HP Spectre x360 starting today direct from HP or at Best Buy starting at $1,050.